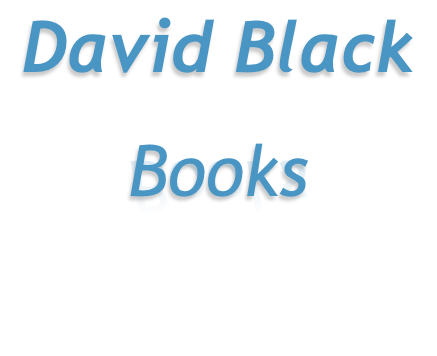 Welcome to author David Black’s web site. From here, you can review David’s books, and also see what he is currently working on. You can also link directly to Amazon, and purchase in Kindle format or buy the paperback edition. David is keen to engage with his readers and to hear from you. If you have any comments or ideas, please use the Contact button to send your message. © Copyright David Black Books. It’s a heart-pumping, adrenaline filled thrill-ride in the second of the SAS Shadow Squadron series, Sgt. 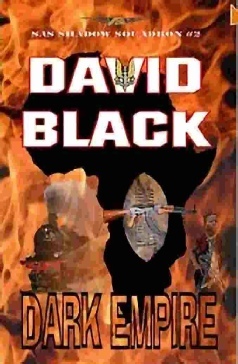 Pat Farrell and his men are back in action, in DARK EMPIRE. Pat and his reserve SAS troop are on a training mission in Kenya, when they are suddenly ordered into the heart of Africa, on what should be a straightforward humanitarian rescue mission. Unfortunately, nothing is straightforward on the Dark Continent. Pat and his men quickly find themselves betrayed and trapped, deep inside the primitive, war-ravaged Congo. They are hunted day and night by Congolese government forces and a savage legion of drug-crazed guerrillas, led by a black-hearted, psychopathic madman. Things don't always go to plan...even for the SAS! Can Pat, Spike and Danny escape the unspeakable horrors encountered while protecting their terrified civilian charges? Will they prevail against impossible and overwhelming odds? Also available in paperback, direct from Amazon.